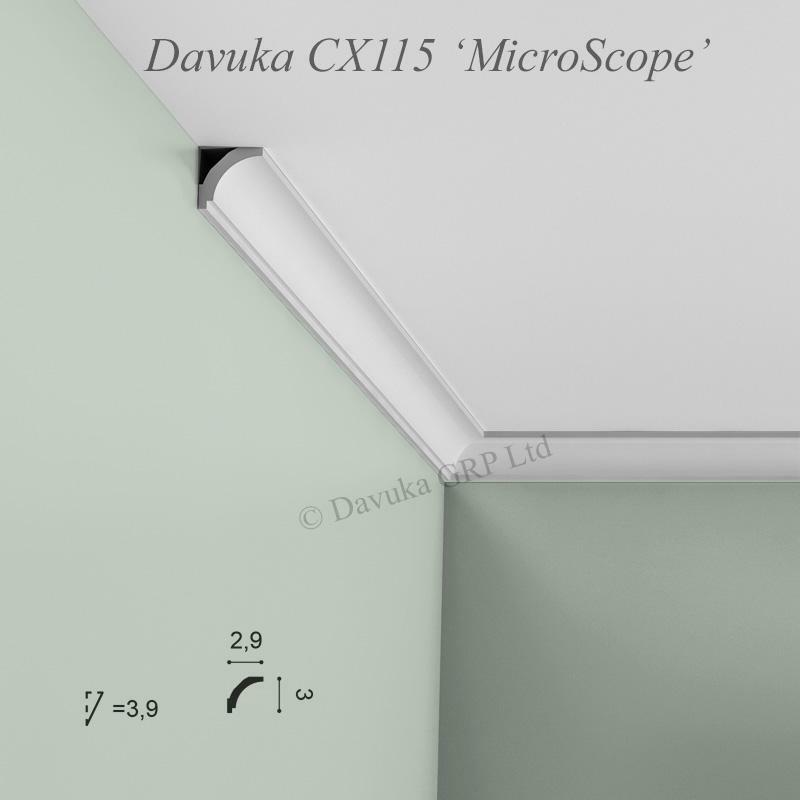 Smaller version of the ‘Scope’ coving pattern CX109 above. 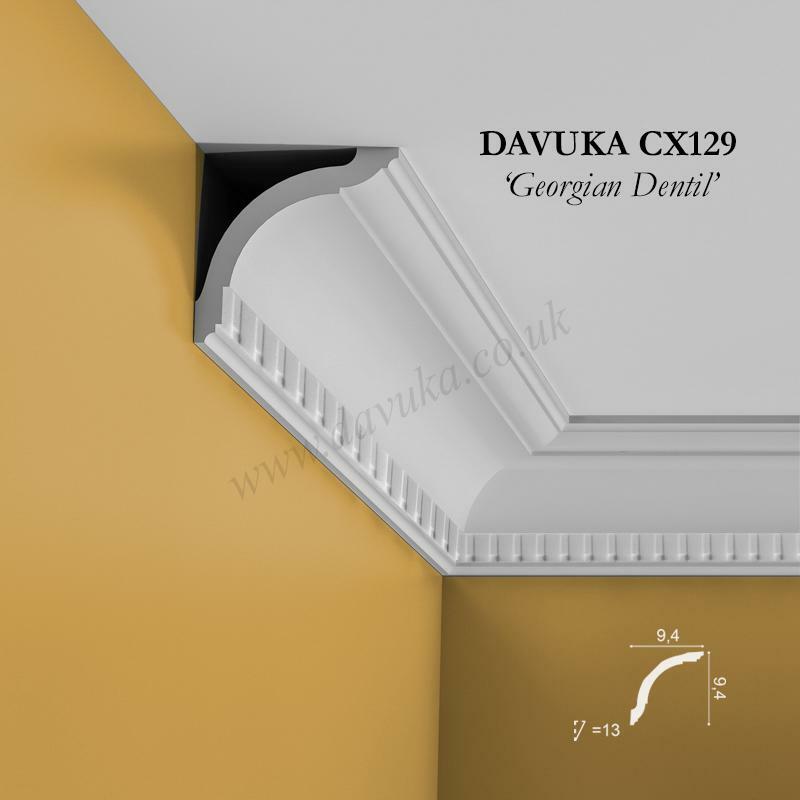 This one may be small but it still represents great value for money as a budget cove pattern. 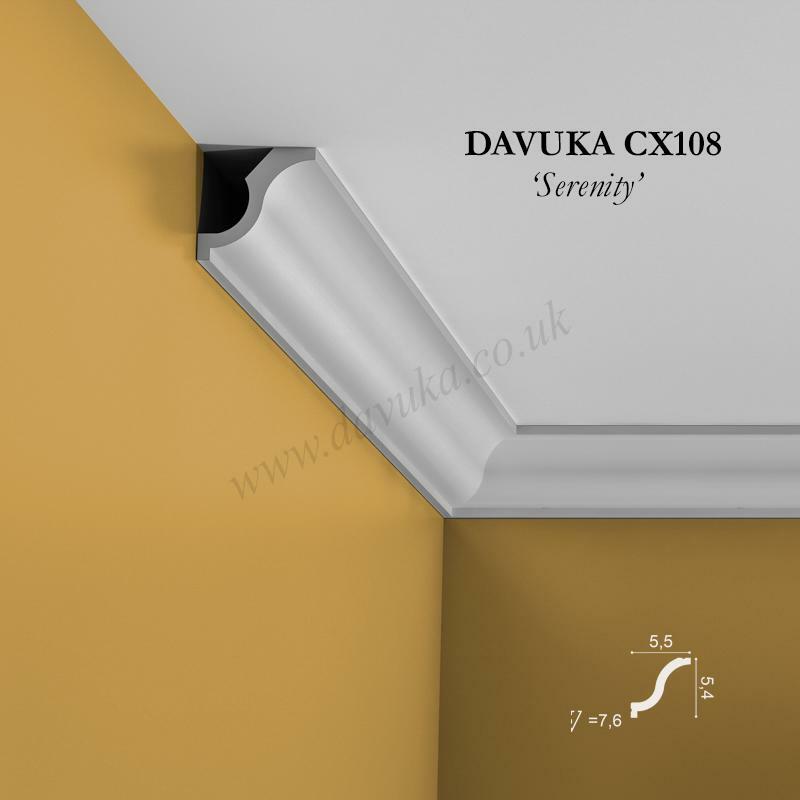 Min order quantity 5 pieces. 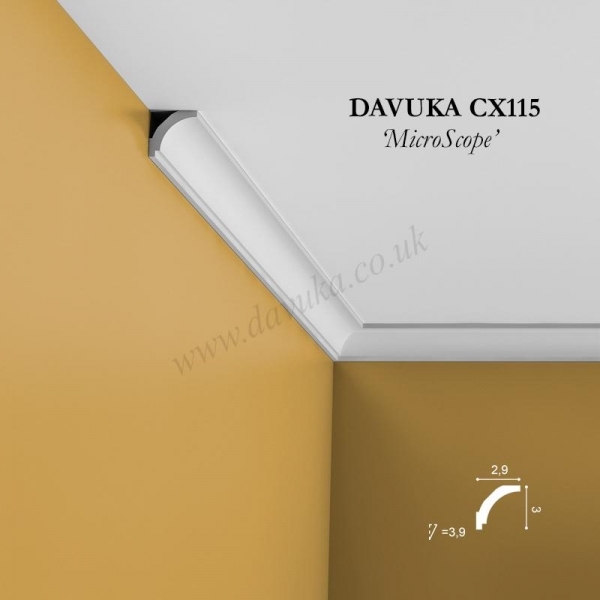 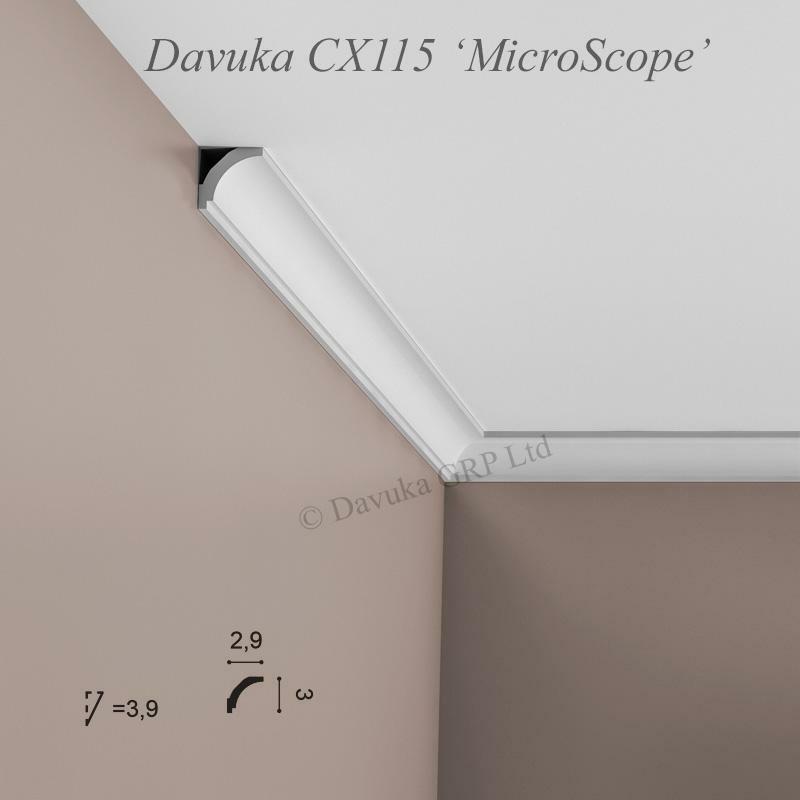 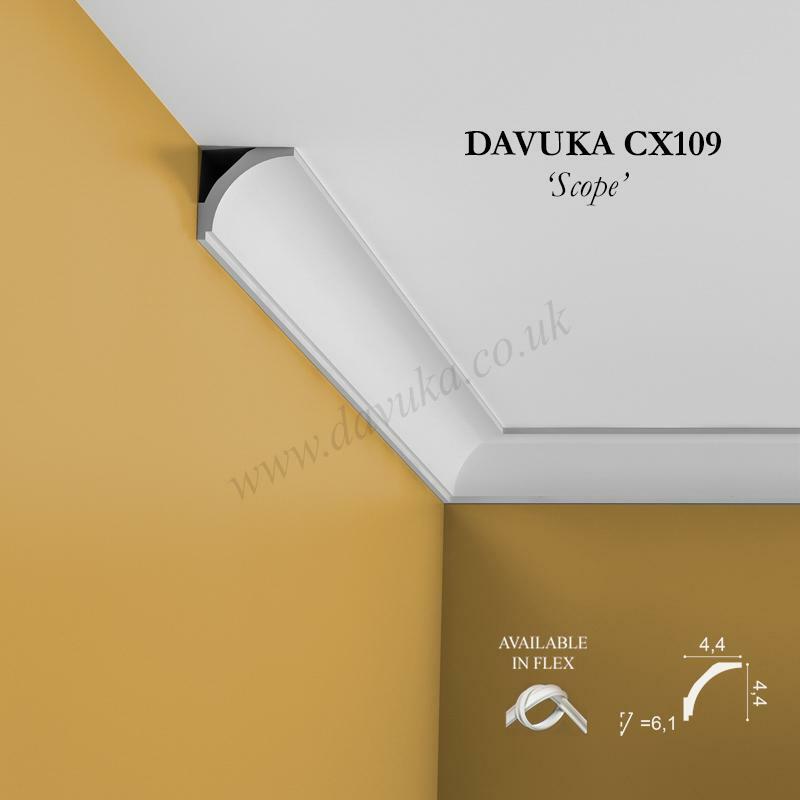 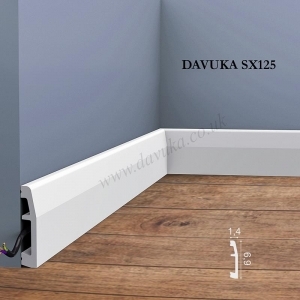 Using the Correct Jointing and Mounting Adhesives for the CX115 ‘MicroScope’ coving – IMPORTANT!